Matt’s Movie Reviews, on behalf of Paramount Pictures Australia, is proud to give you the chance to win a double-pass to see the animated adventure Wonder Park! 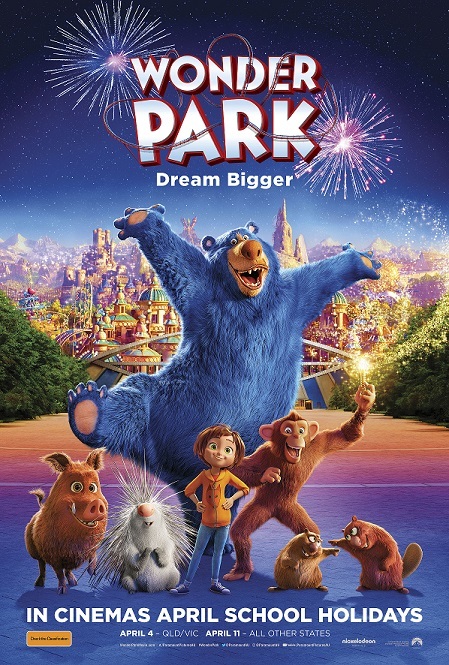 "Wonder Park tells the story of a magnificent amusement park where the imagination of a wildly creative girl named June comes alive." 1) Write in 25 words: What movie captured your imagination when you were a kid? Giveaway offer ends Sunday the 7th of April, 2019!! !